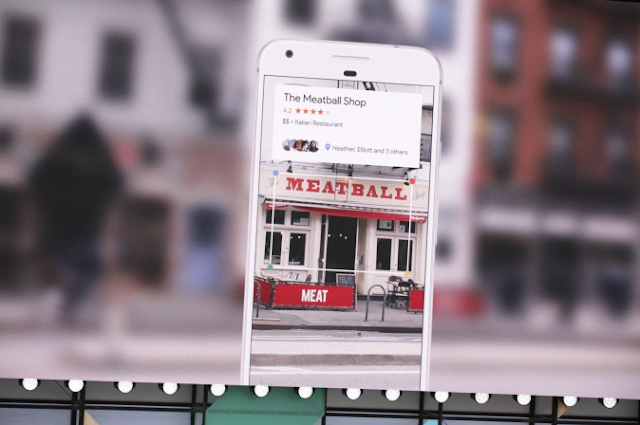 "Users will be able to photograph... shops and restaurants* to find reviews" - yes, reviews, not Instagram or Twitter feeds or Facebook pages. If that is not sending businesses a very strong message to engage with reviews nothing is. *Be sure they won't stop at shops and restaurants, any business listed on Google is bound to be included. Google have not announced a launch date - so watch this space. For more read this article on TechCrunch or you can watch the official Google IO7 keynote video on Youtube (we've already watched it for you).